Fantastic! Terrific! Amazing! 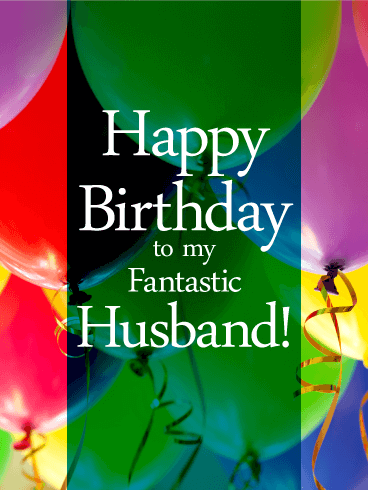 We get it-you think your husband rocks! 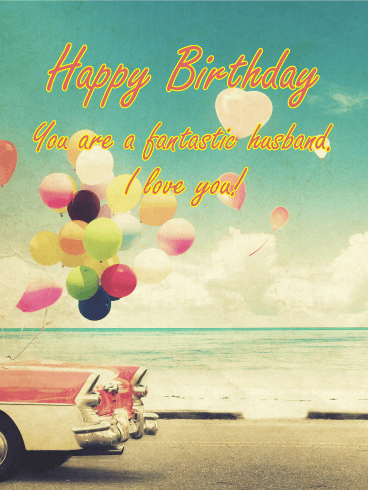 So why not send him an awesome birthday card to let him know? 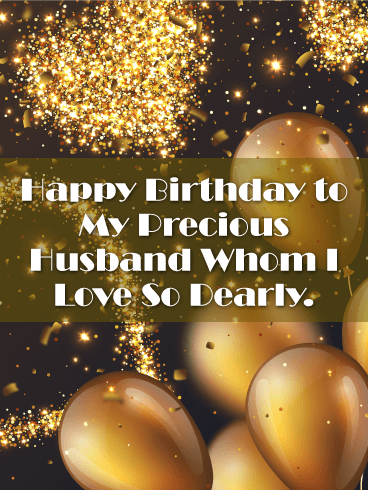 Not every birthday party has to be extravagant or every gift over the top, a thoughtful and festive birthday card is a simple gesture that packs a punch of love. 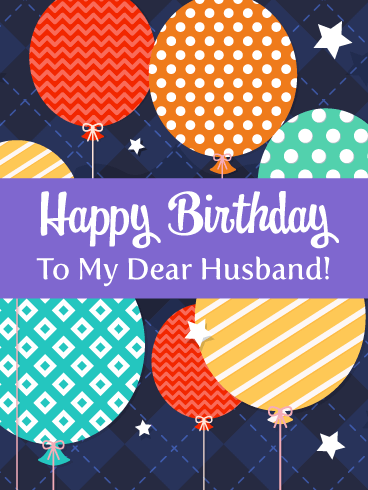 Send your fantastic husband this birthday card for an extra fun birthday surprise!